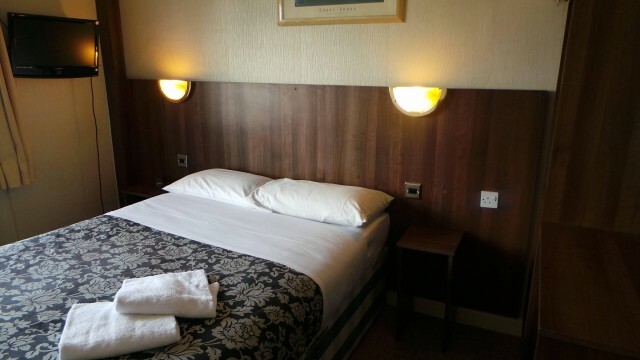 A fully en-suite Double Room furnished to a high standard with Freeview Television and DVD player, Free Wi-Fi, fresh towels, tea and coffee tray and Free Parking. 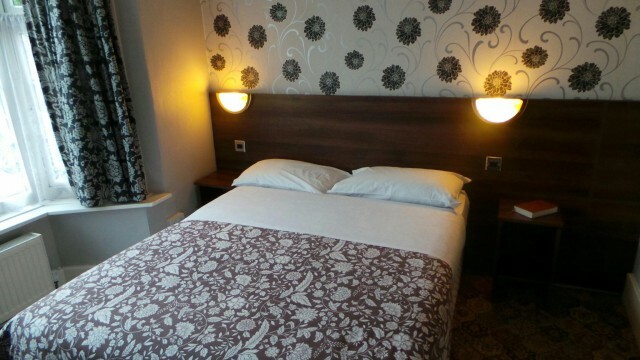 A Triple Bed En-suite Room furnished to a high standard overlooking beautiful garden with Freeview Television and DVD player, Free Wi-Fi, fresh towels, tea and coffee tray and Free Parking. 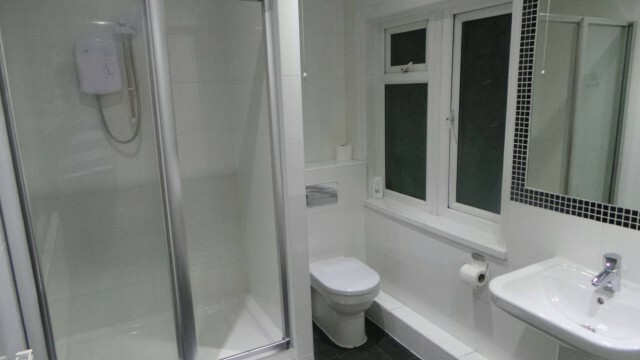 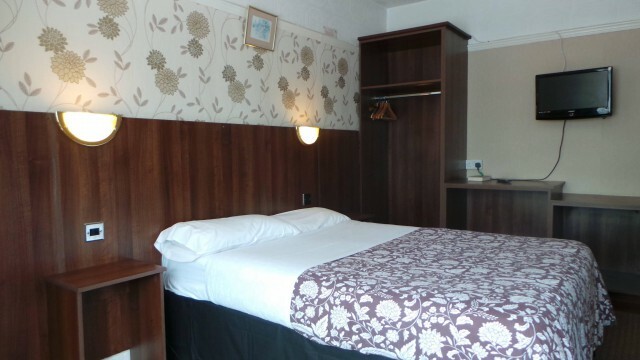 A Double Room with shared bathroom, furnished to a high standard overlooking beautiful garden with Freeview Television and DVD player, Free Wi-Fi, fresh towels, tea and coffee tray and Free Parking. 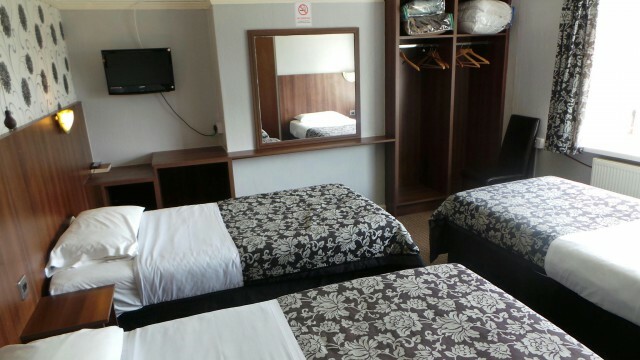 A Twin Bed Room furnished to a high standard with Freeview Television and DVD player, Free Wi-Fi, fresh towels, tea and coffee tray and Free Parking. 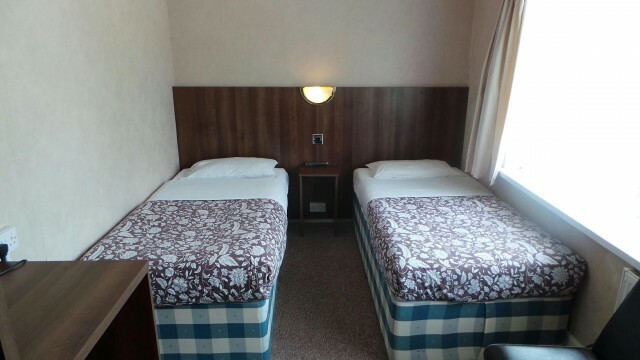 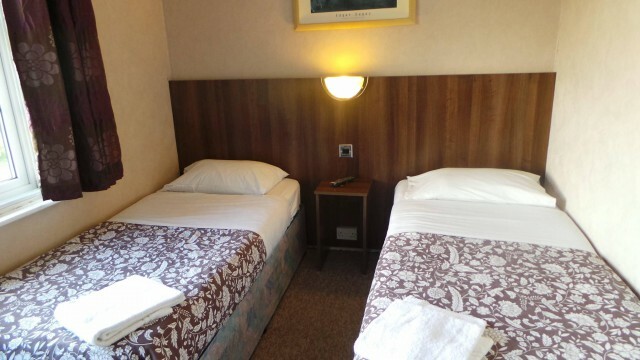 A Twin Bed Room and shared bathroom furnished to a high standard with Freeview Television and DVD player, Free Wi-Fi, fresh towels, tea and coffee tray and Free Parking. 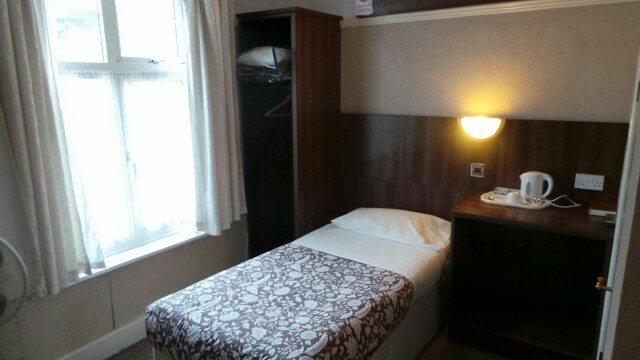 A Twin Bed Room with a full en-suite bathroom, furnished to a high standard with Freeview Television and DVD player, Free Wi-Fi, fresh towels, tea and coffee tray and Free Parking. 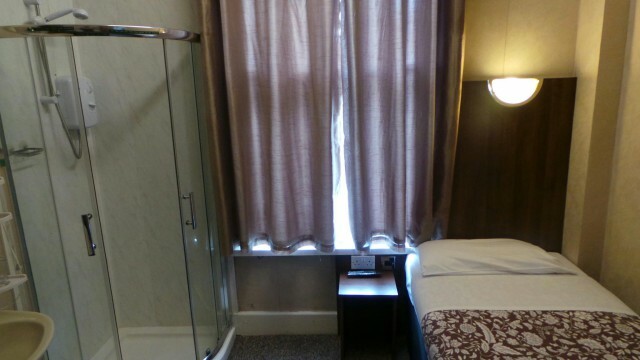 A Single Room with shower furnished to a high standard with Freeview Television and DVD player, Free Wi-Fi, fresh towels, tea and coffee tray and Free Parking. 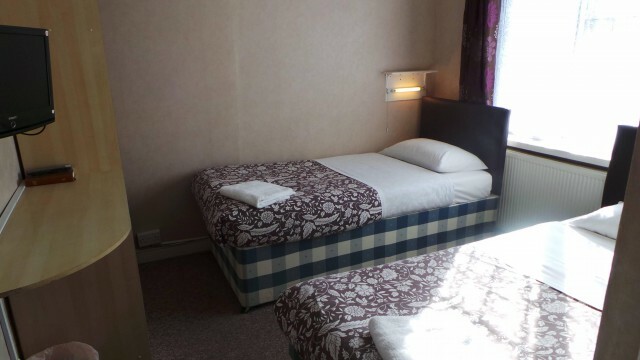 A Single En-suite Room furnished to a high standard with Freeview Television and DVD player, Free Wi-Fi, fresh towels, tea and coffee tray and Free Parking.